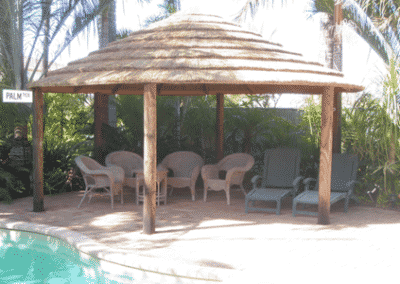 Discuss your DIY African Gazebo requirements and give a fully conprehensive quotation. Give advice and guidance on Council regulations. Supply professional Plans/Drawings and the neccessary Council Application Forms and advice. 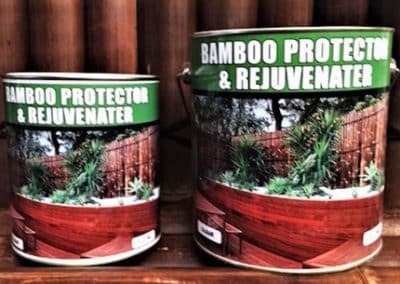 Supply and construct, using Timber of the highest quality, some gaurneteed for 25 years, treated for white ants, wood rot and general timber decay. 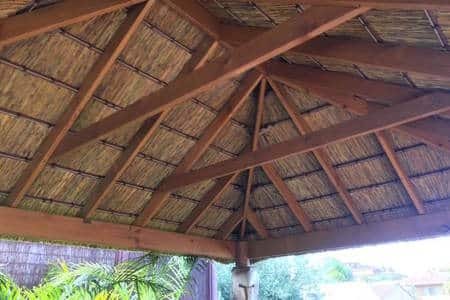 Supply the best African Cape Reed Tiles available from South Africa, Mr Thatch was the first company to import the Cape Reed Tiles into Perth in 1996. 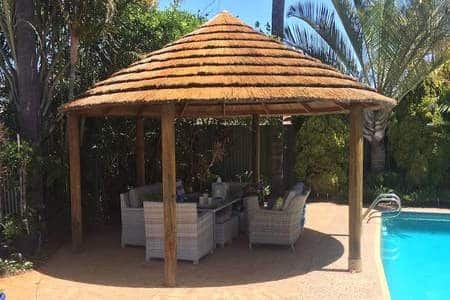 Invite you to their Warehouse when the structure is ready, give step by step tutorial on how to install your own African Structure and how to Thatch it, professionally and hassle free. 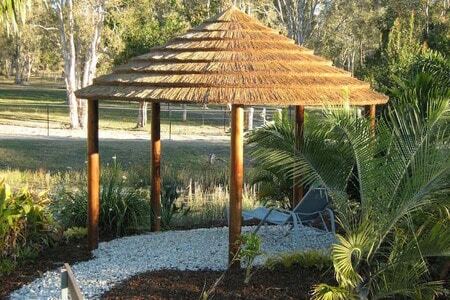 Mr Thatch has 23 years experience in African Gazebo Construction and African Thatching in Perth. 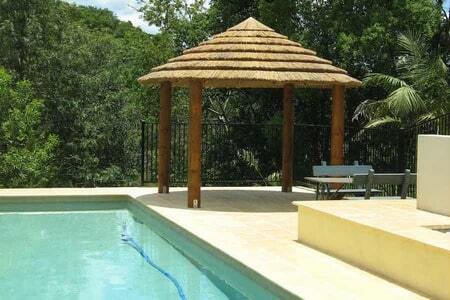 25 year + on the timber structures and approximately 10 years life span on the African Cape Reed Tiles. 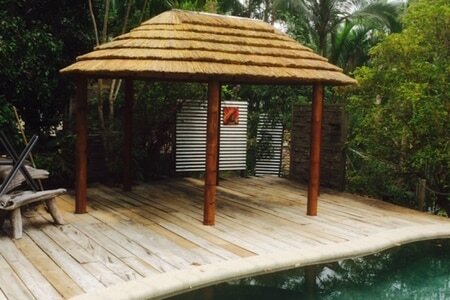 The Bali Huts are 98% waterproof, the odd drip does get through. 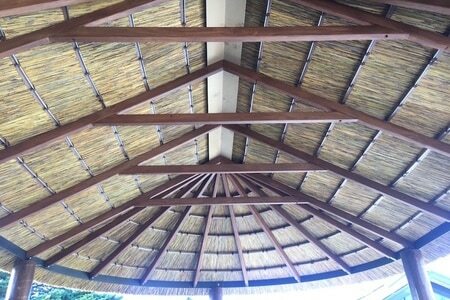 35 degree roof pitch for longevity, helps the rain run off. 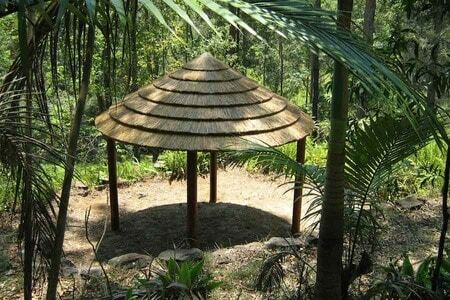 The African Gazebos can be up to 10 degrees cooler than others on a hot day. 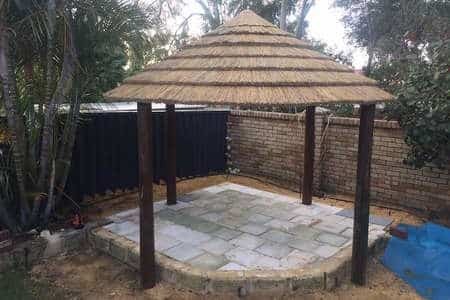 Take the safe option, buy local and let Mr Thatch help you create your very own little piece of Africa, best quality, best price, stress free. 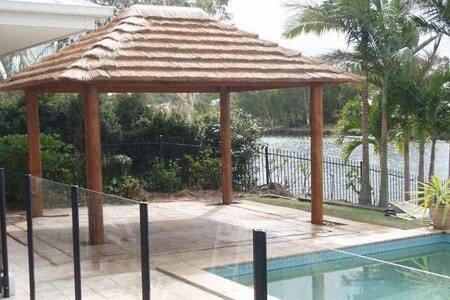 Peace of mind is part of the deal with the Mr Thatch Team.. 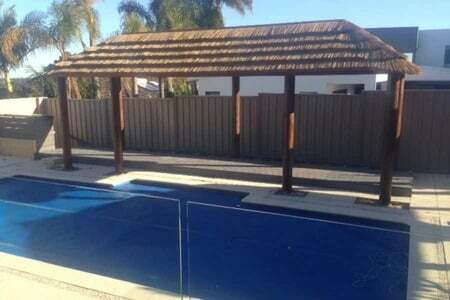 Thanks Mr Thatch Team – We are really happy with the end result & your professionalism & helpfulness throughout. 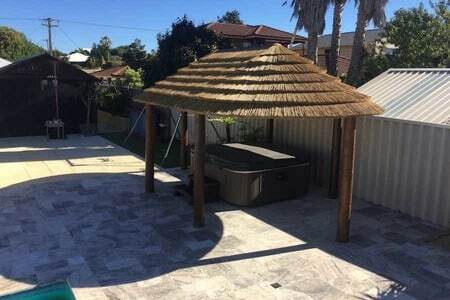 Hi Jacqui, Thank you so much for sorting out our building permit and taking care of our landscaping dramas as well! 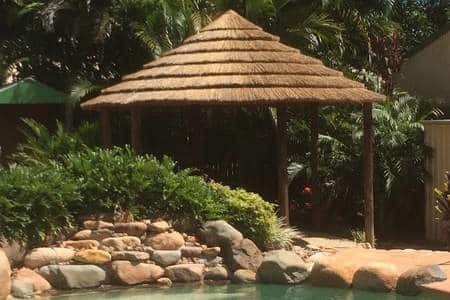 We are so happy with our gazebo and decking and are singing your praises to anyone who will care to listen! thank you for a wonderful product and amazing customer service! 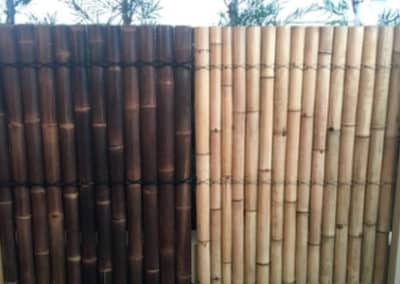 We are really pleased with the finished product.It really makes a difference to the outdoor area.The whole operation was very professional.I would recommend your company very highly. We are just about to have a couple of G & Ts to christen it! Thank you! Thanks again for delivering the hut!! very professionally laid out in my garage and marked well! 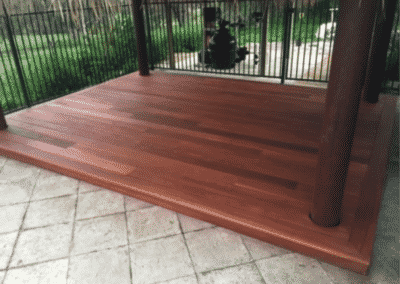 This certainly makes my life easier!” It has certainly been a pleasure to deal with you guys. Hi Jacqui, just a quick thanks for the supplies and info you gave. The notes worked a treat and the end job is surprisingly good! Already had 3 BBQ’s with friends so its working a treat, cheers again. Just wanted to say a big thank you to you and Gary for your assistance. 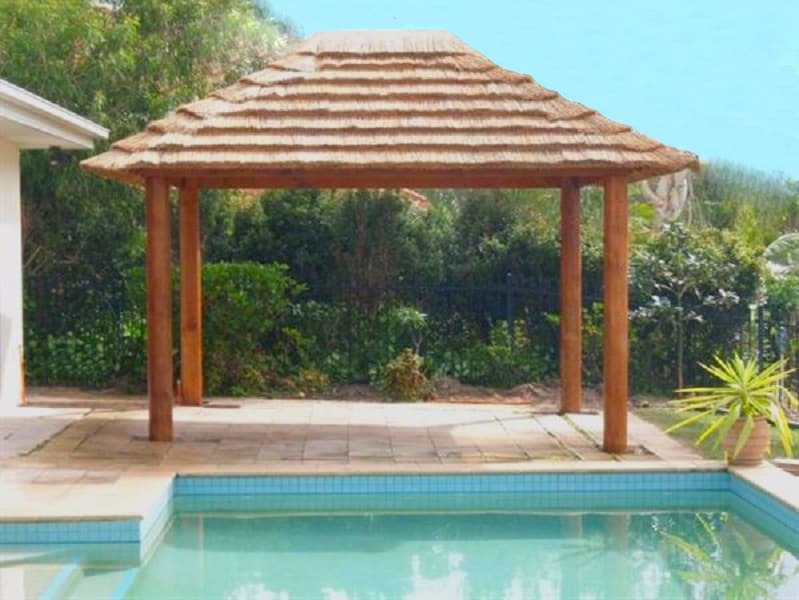 It looks fantastic and the shade as well as temperature difference is amazing!